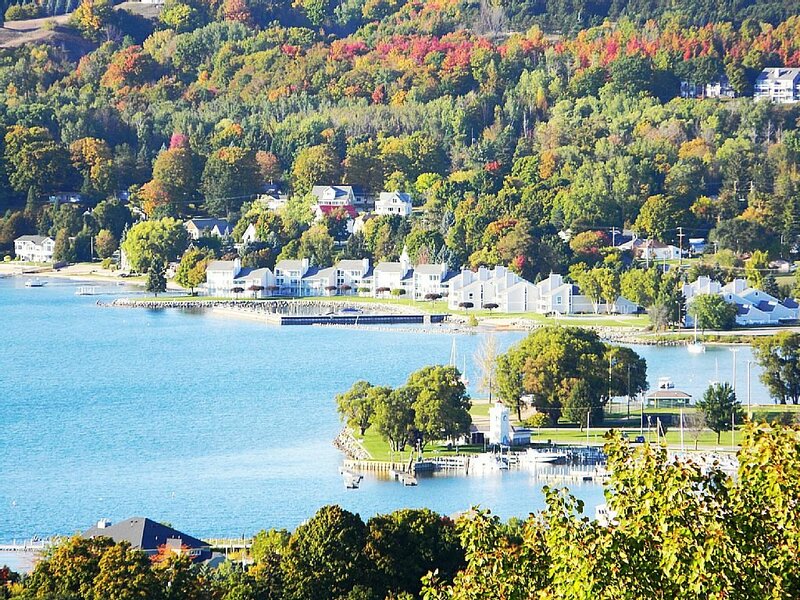 Boyne City is on beautiful Lake Charlevoix in Northern Michigan. 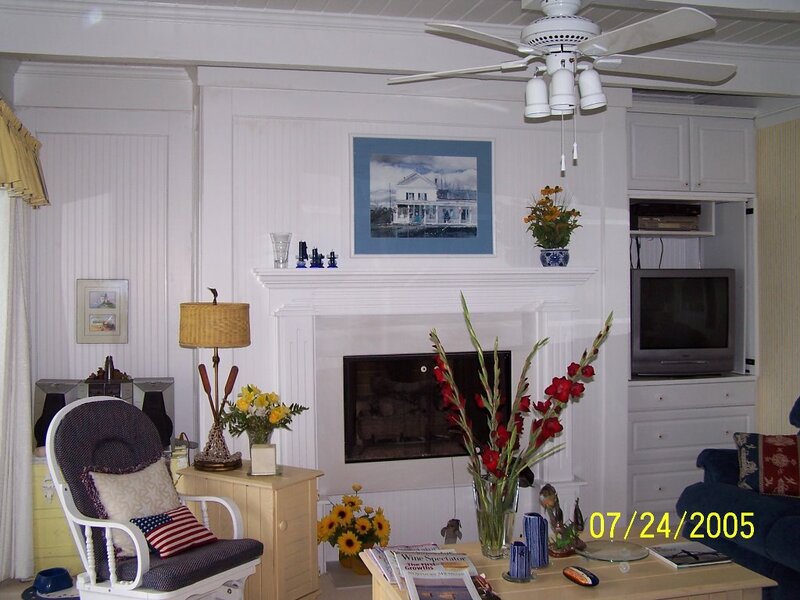 Beautifully appointed recently remodeled 1,100 sq ft. condo at The Landings with FREE WIRELESS INTERNET SERVICE, living room, dining room, full new kitchen, 2 bedrooms, 2 bathrooms, sleeps 6 comfortably. 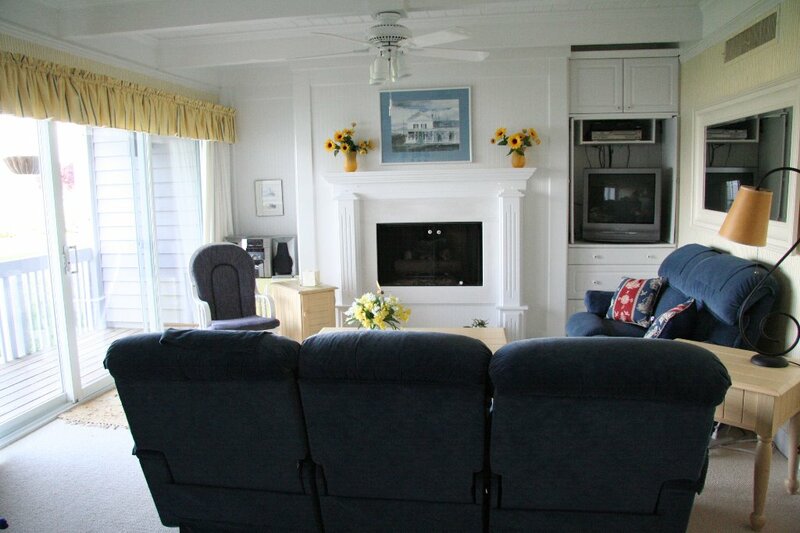 Boat slip, (up to 25'), heated swimming pool, plus a pier for swimming or fishing. 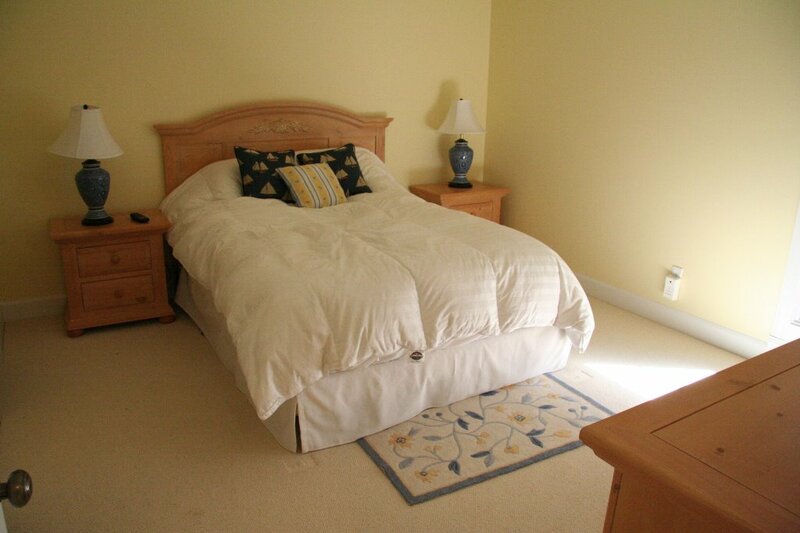 Walking distance to town and only minutes to Charlevoix, Petoskey, Harbor Springs or Boyne USA. 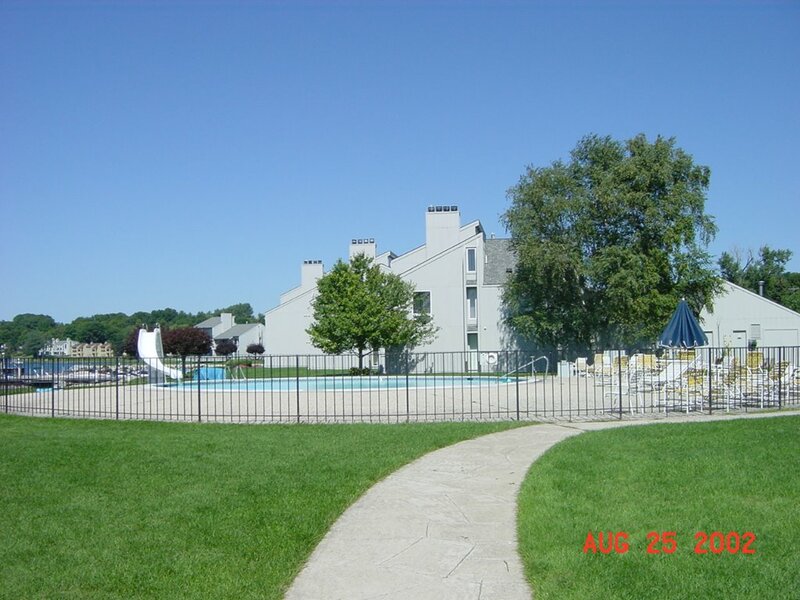 Over 15 championship golf courses within 25 miles of our condo. Some of the finest golf in Michigan. 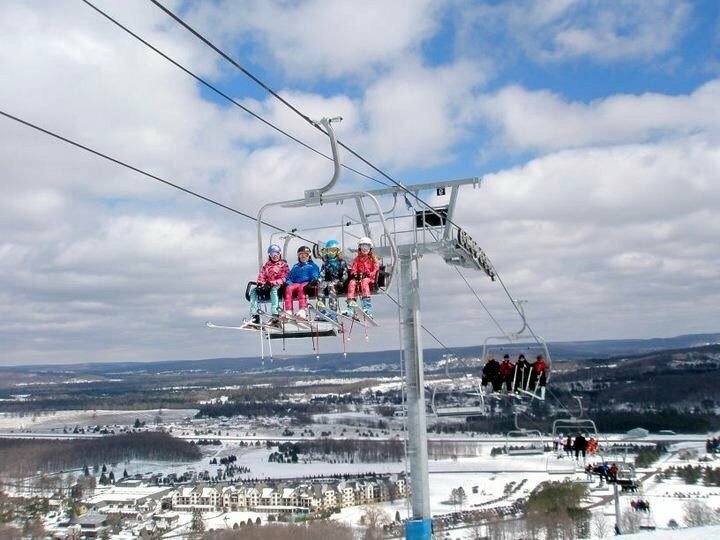 Only 7 miles to Boyne Mountain/Avalanche Water Park USA. 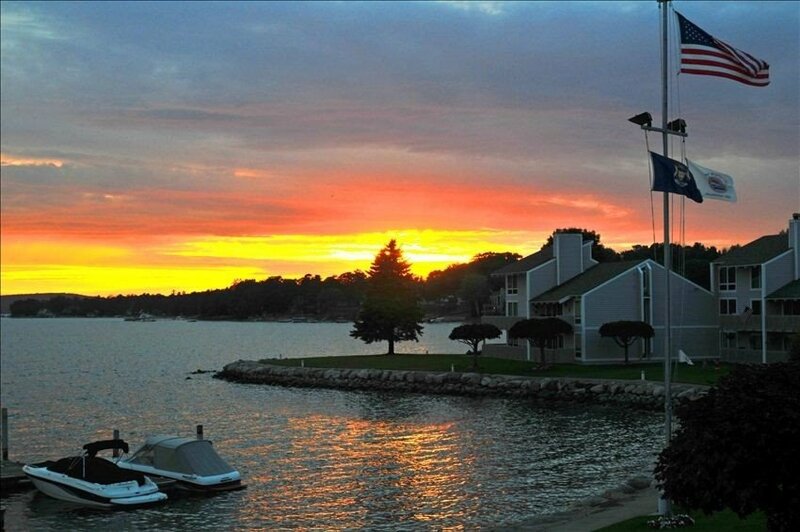 Lake Charlevoix is a warm large, inland lake. 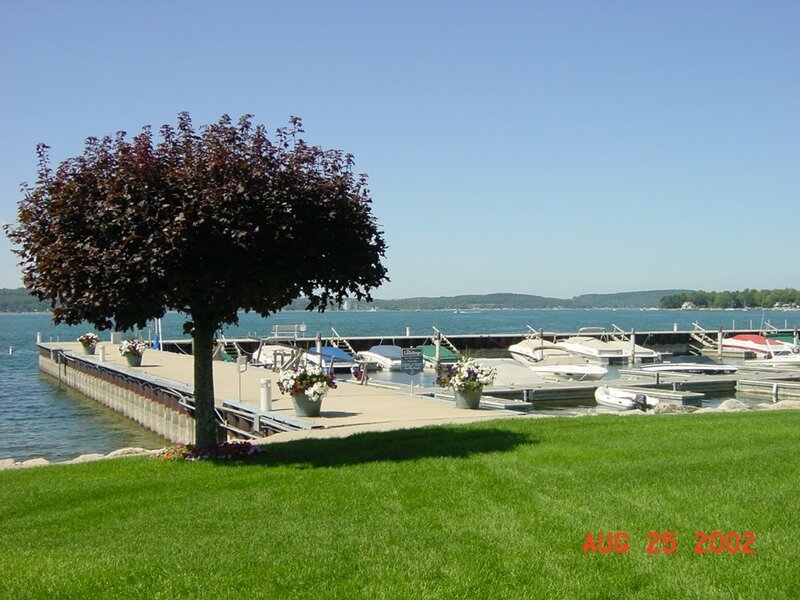 From our dock you can navigate through Lake Charlevoix to Round Lake and directly out onto Lake Michigan. 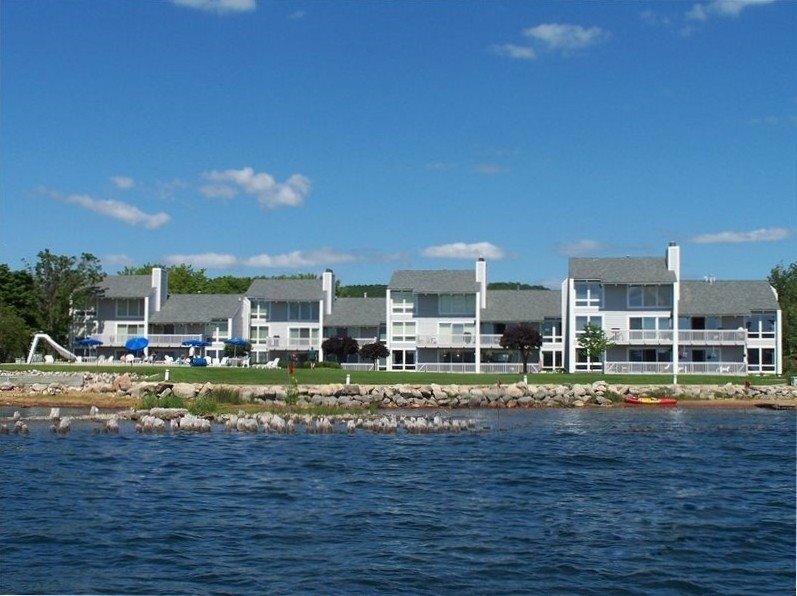 This is unit is perfect for a great vacation for summer sports on Lake Charlevoix. And for winter sports at the many near-by ski areas and snowmobiling trails. 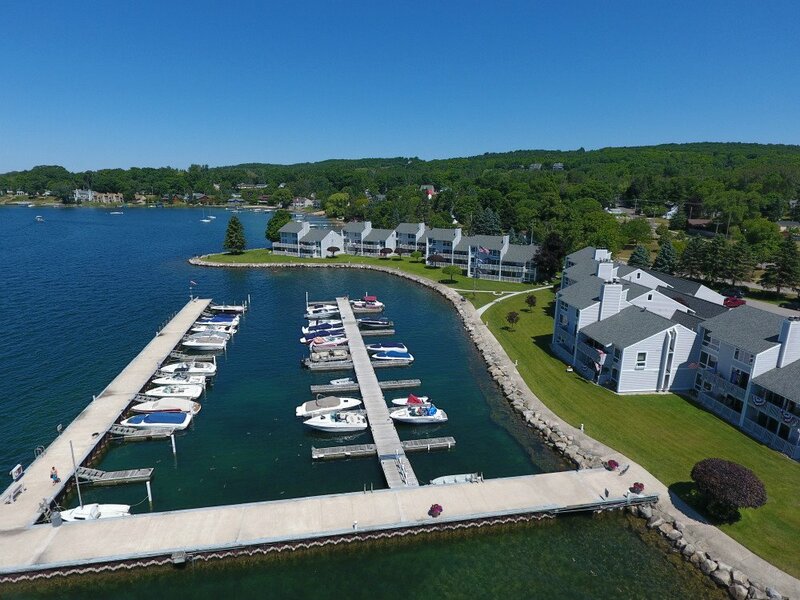 Enjoy the warm water of Lake Charlevoix in the summer, or our beautiful heated swimming pool overlooking the lake. The fall colors are the best with the rolling hills of Northern Michigan. Small town charm, and an abundance of great restaurants. 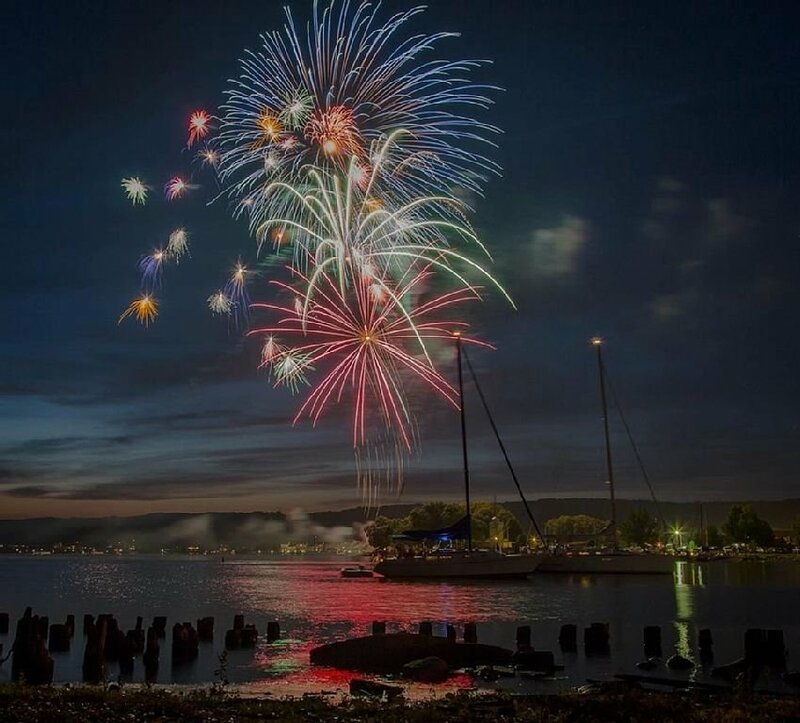 Boyne City is a hidden gem ready to be discovered. 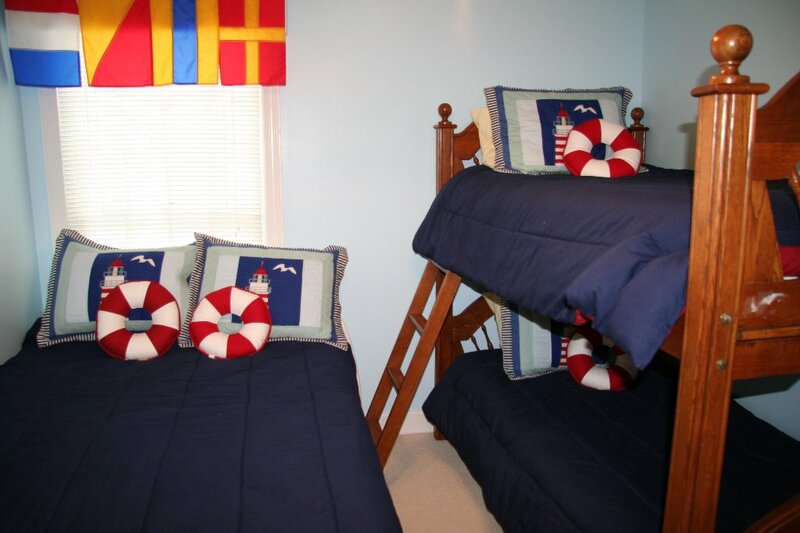 The Landings condominium community is Family Friendly. Book now! Your family will make memories that will last a lifetime!!! 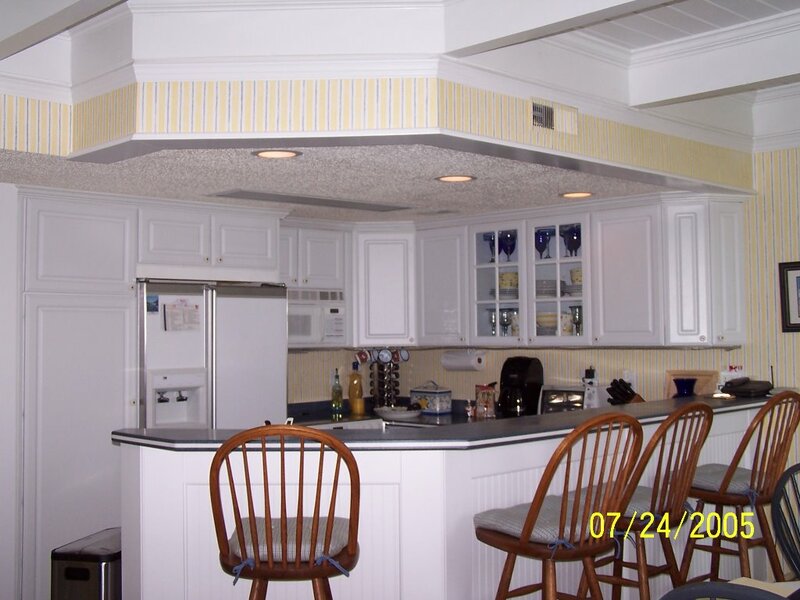 I have been renting this condo on VRBO since 2005 ... I have had nothing but 5 star ratings ... 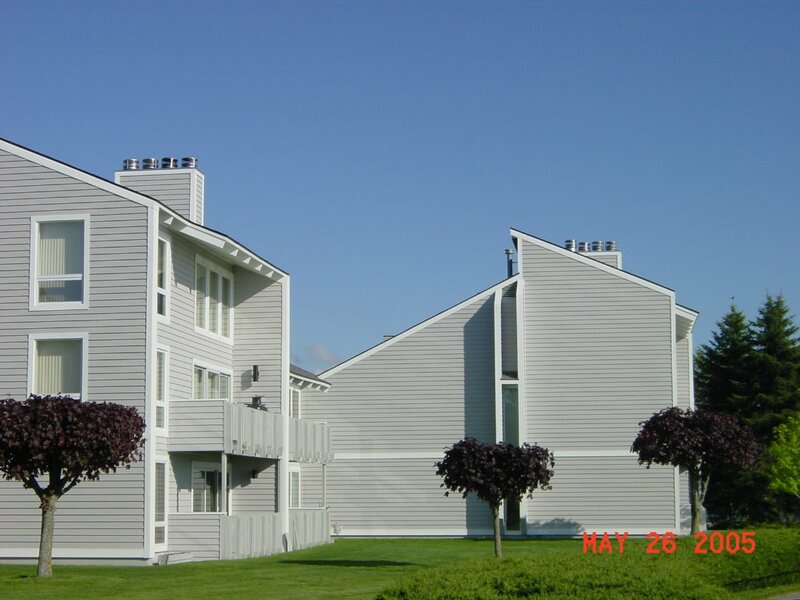 I'm switching to Connecting Rental because VRBO is adding extra booking fees that my renters must pay!! !